The name Dos Tierras (meaning Two Lands) was inspired by the sources of the two fibers found in this ultra-soft yarn. 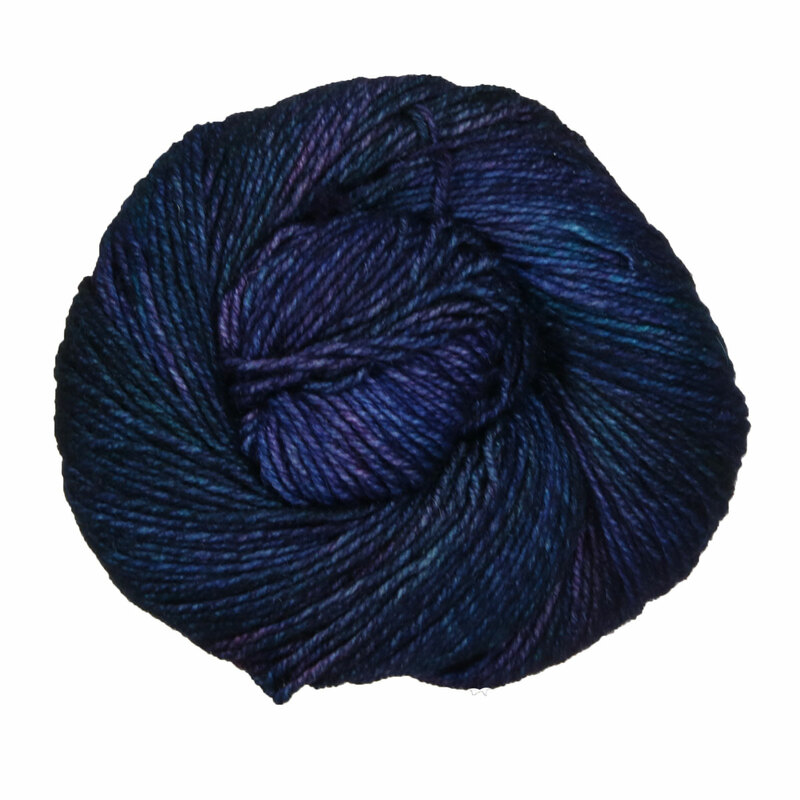 By spinning together fine Uruguayan Merino wool with baby alpaca from Peru, Malabrigo has created a DK weight yarn that's as versatile as it is beautiful. Combine that with incredible stitch definition and amazing kettle-dyed colorways and you have the perfect yarn for accessories, lace, cables, colorwork, and textured stitches. Manos Del Uruguay Feliz Yarn is a similar yarn: merino wool, hand wash, dk (21-24 sts/4 in), and 100 gram. 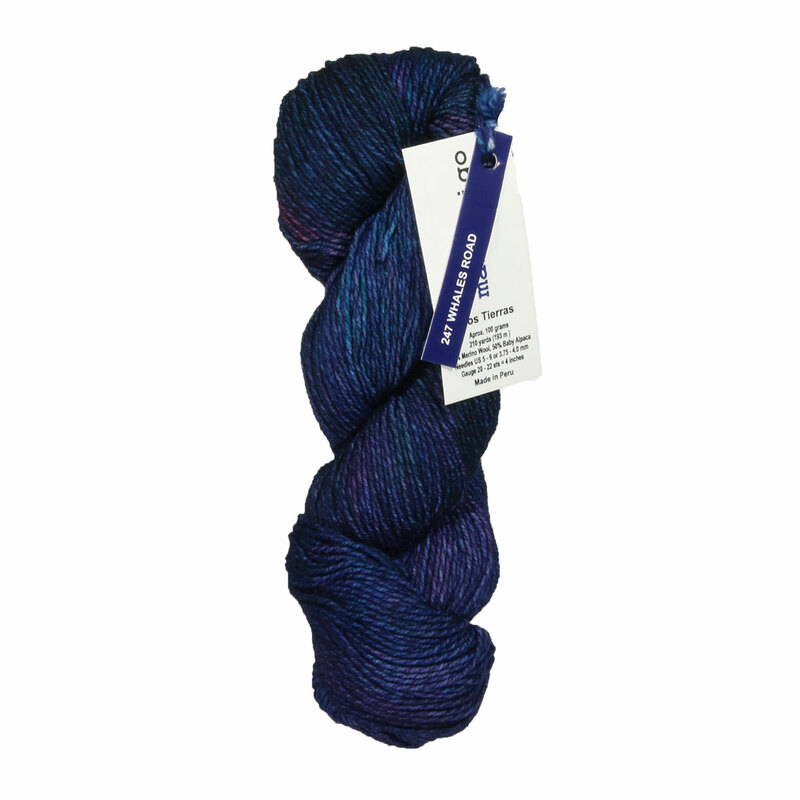 You may also like Kelbourne Woolens Perennial Yarn, which is another similar yarn: merino wool, hand wash, 100 gram. You may enjoy taking a look at the Malabrigo Dos Tierras Chatham Scarf, and Malabrigo Dos Tierras Barnstable Shawl kits all using Malabrigo Dos Tierras Yarn. Hopefully our suggested project ideas for Malabrigo Dos Tierras Yarn can help you come up with your next exciting new project idea!